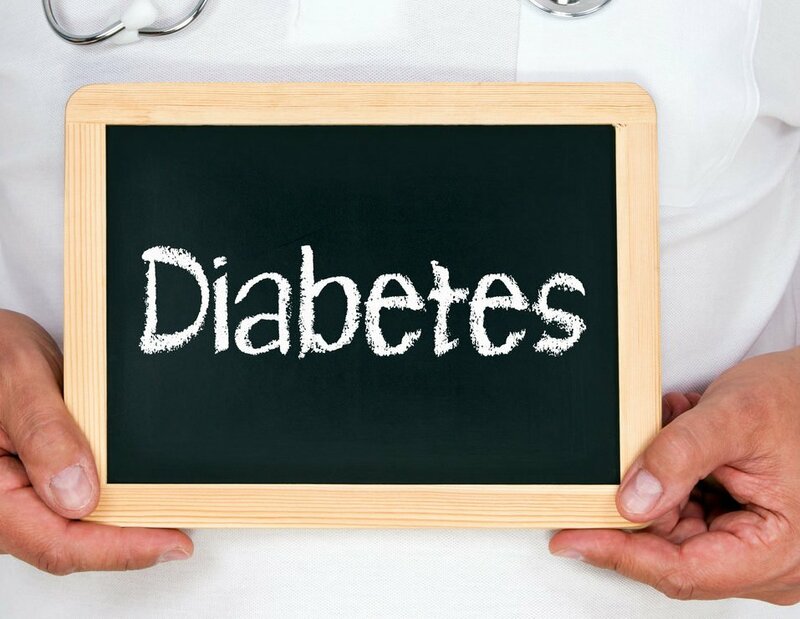 Over 400 million people worldwide have been diagnosed with Type 2 diabetes and the number continues to grow at a rapid pace. That being said, t’s important to take preventive measures in order to ensure the rates don’t continue rising. One way to lower your risk would be by controlling your blood sugar levels. Our blood sugars help to provide us with energy and insulin is the hormone that helps the levels of blood sugar stay stable. If the body doesn’t produce enough insulin then you are likely to develop insulin resistance which is a risk factor for Type 2 diabetes. 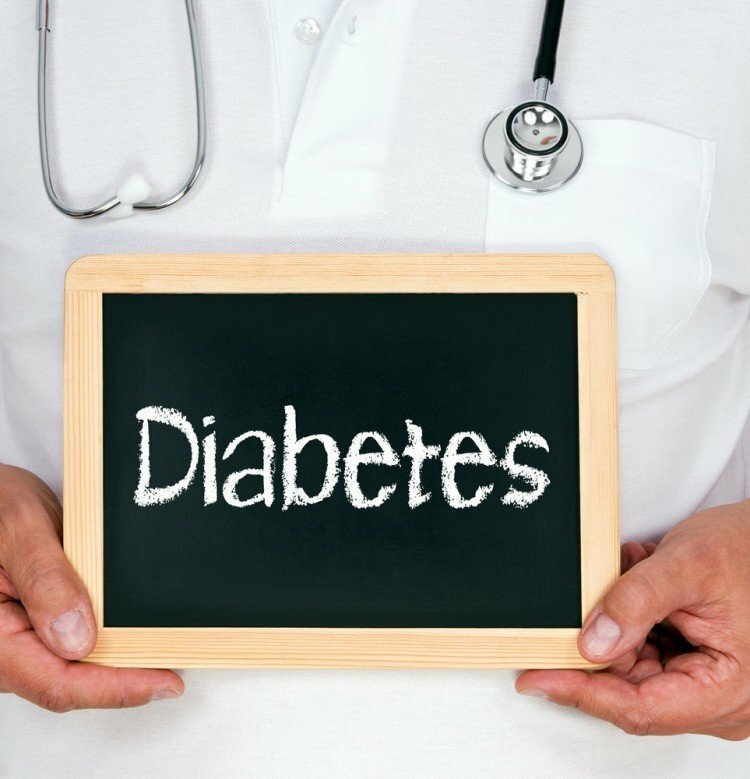 Individuals with prediabetes are already at risk of developing type 2 diabetes due to their elevated levels of blood sugar. Aside from Type 2 diabetes, healthy levels of blood sugars help to prevent and manage hypertension and heart disease. It also reduces the risk for obesity and kidney disease. In order to ensure the functionality of insulin (and a stable blood sugar), one needs to consume foods that are rich in nutrients, fibre and healthy fats. Read on to discover more about these foods. Almonds, like other nuts, offer a healthy dose of fibre which is great for lowering blood sugar levels. Furthermore, a study published in the Journal of the American College of Nutrition found that individuals with prediabetes who consumed almonds had an increase of insulin sensitivity. Avocados are considered superfoods for plenty of reasons, one of which isn’t limited to lowering blood sugar levels. Avocados are extremely rich in monounsaturated fats and this is great as studies have linked these types of fats to improved insulin sensitivity. These little blue nutrient bombs have been cited for providing plenty of health benefits and improving insulin sensitivity is one such advantage. Blueberries are high in both fibre and anthocyanins. As it’s not broken down by the body, fibre has no effect on blood sugar levels. Anthocyanins, on the other hand, are flavonoids that prevent spikes in blood sugar after a meal. Rich in vitamins, broccoli has plenty of nutrients that can help maintain stable blood sugar levels. Aside from being high in fibre, which slows down the release of sugar into the bloodstream, broccoli also contains the compound sulforaphane which betters insulin resistance. Another bright fruit, sour cherries are rich in anthocyanins which, like blueberries, help to thwart the spike in blood sugar after a meal. One study published in the Journal of Nutrition found that sour cherries helped to improve insulin resistance. Cinnamon contains the compound chromium that slows down the absorption of sugars into the bloodstream, lowering the risk of blood sugar spikes. Furthermore, one study found that it improves insulin sensitivity. Although it’s a great addition to a variety of dishes, there’s more to garlic than added flavour. Aside from the fact that it’s free of carbohydrates (meaning it won’t affect blood sugar levels), garlic is rich in sulphur compounds that help to lower blood sugar. Furthermore, it also lowers blood pressure and LDL cholesterol in diabetics. Spinach, along with other leafy greens such as kale and collards, are all rich in the nutrients fibre and magnesium which help to balance insulin levels. Aside from ensuring that you consume a balanced diet that incorporates protein, fibre, and healthy fats- you can also alter your lifestyle in order to manage blood sugar levels. Drinking enough water, getting adequate sleep and being more active can help to maintain steady blood sugar levels. Worried about being addicted to sugar? Click on the link to find out how to fix it.